On behalf of the Chinese government, our company Diffusione Italia International Group Srl, is collaborating to a great project in China in Jinan, capital of the Shandong province (located halfway between Shanghai and Beijing and served by super fast train linking the three cities). 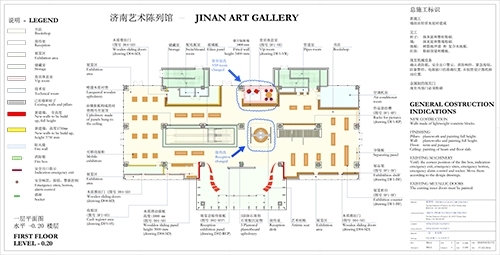 This great art center called "Art City" will be a structure exclusively dedicated to art. 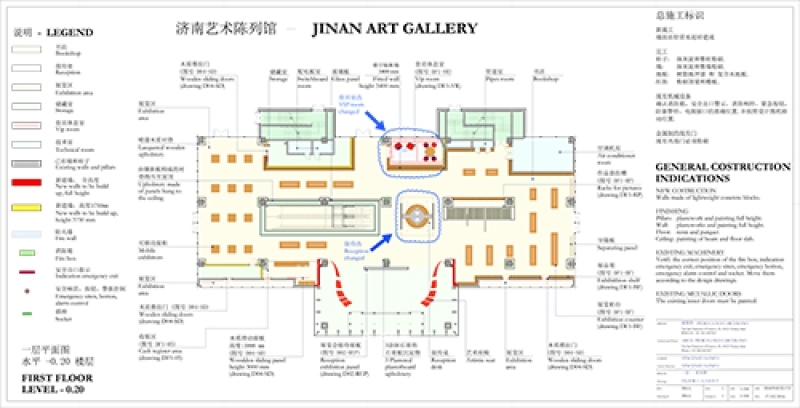 "Art City" has been projected by the Chinese government to meet the needs of Chinese collectors who have considerable difficulties in traveling abroad, to export amounts of money and have a lack of knowledge about west art. The structure of about 30,000 square meters of exhibition area has been entrusted to the italian architect Dott. Piero Carcerano and will be divided into three sections: ancient, modern and contemporary art. In the structure will be included a laboratory for artworks restoration and diagnostics, an office for authenticity and certification, a book shop as well as a dedicated area for food services.